Any day anytime anywhere if we bong get a plate of rice with Bhapa Ilish or Baked Hilsha fish we never say no to this. But you have to be lucky enough to get a tasty fish otherwise your cooking will be a waste. 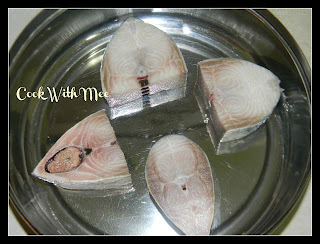 It’s a very easy recipe you just need few fresh fish pieces and some limited ingredients. 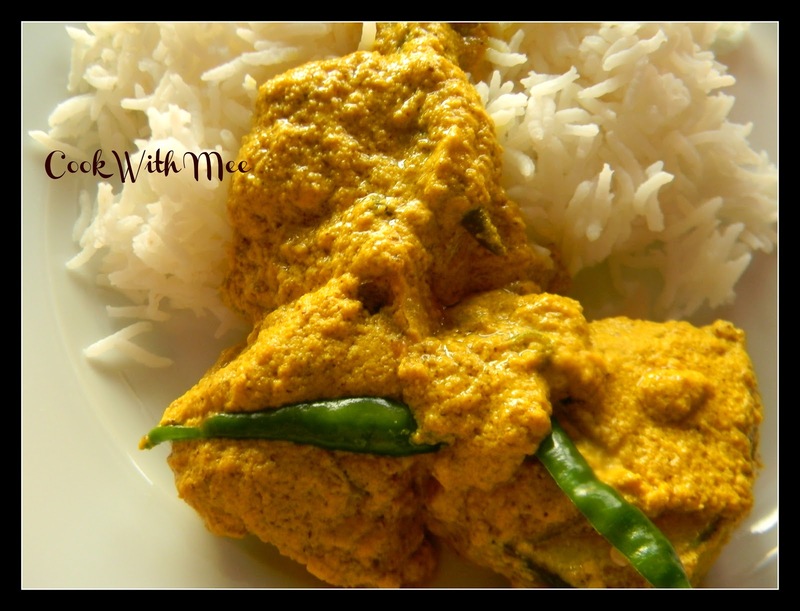 This recipe is again from my Maa’s kitchen. I remember during my school days we all were at home because of rain and my uncle brought a big Hilsha fish form Kolaghat a famous place for Hilsha fish because the place is located in the side of Ganga River. And the most important thing is the size of the fish around 5 kg. In present day this kind of a big fishes are just a dream. And taste of that fish was just out of the world. Here we usually purchase fish from a Bangladeshi shop and the maximum size of the fishes is around 2 kg. But they are quite tasty because those are form Padma River. 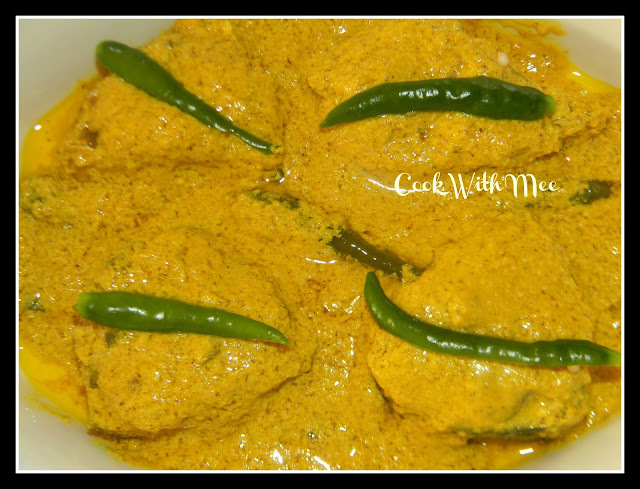 That Bhapa ILish truly made our day. 2.One table spoon mustard seeds paste. 3.Half tea spoon poppy seeds paste. 4.Three to Four green chilies. 5.Half tea spoon turmeric powder. 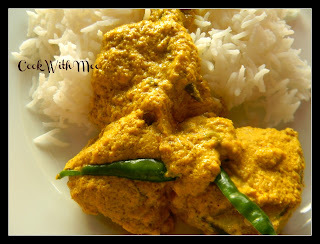 6.Mustard oil: 3 Table spoon. 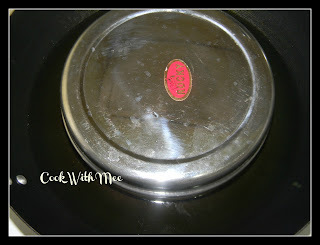 9.One tiffin box with tight lid. Make a smooth mixture with all the ingredients as mentioned above except oil and green chili. Now place the fish pieces into the tiffin box and add the mixture into it. 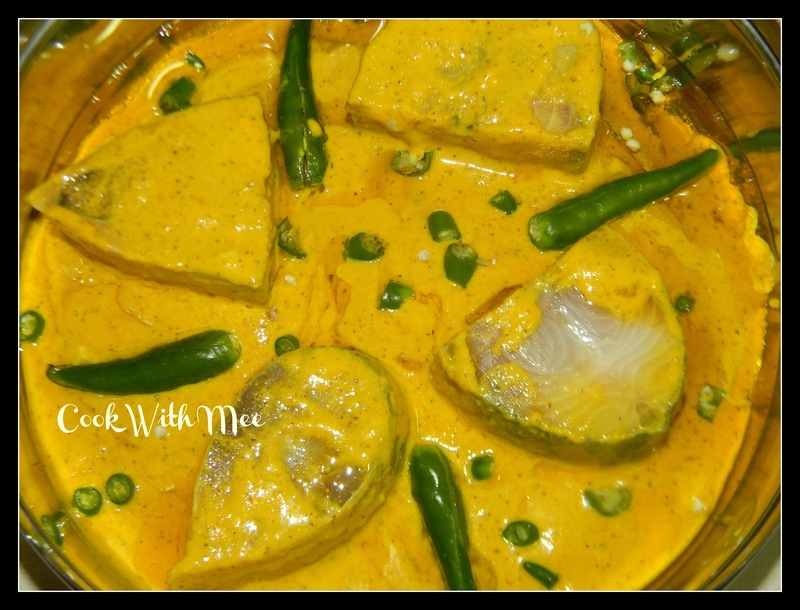 Marinate the fish pieces with the mixture and keep it aside for 30 mints. Now add the mustard oil and the split green chilies if you want you can add one chopped green chili also into the tiffin box. Now cover the lid and place the coverd box into one vessel which is full of water. Now switch on the gas, the fish will cook with the steam of the boiling water. And cook in medium hit for 15 to 20 mints.